Dairy giant Fonterra has dropped its milk collection forecast for the season after dry weather hit the country. 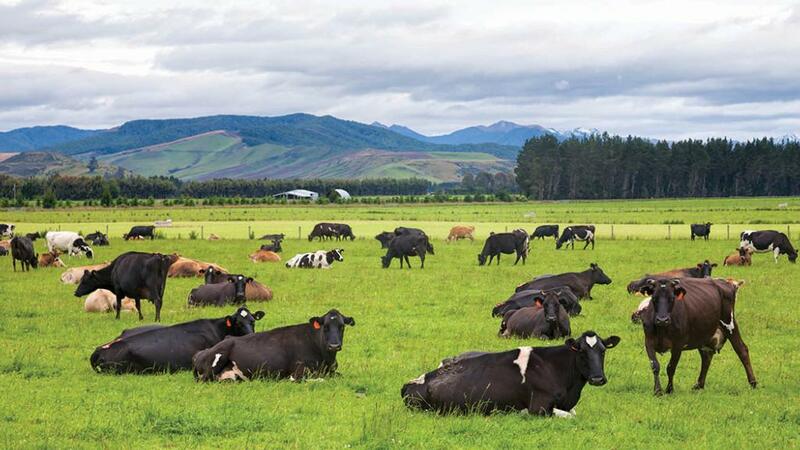 Concerns over the impact of dry weather on New Zealand milk production have driven a rise in the latest Global Dairy Trade (GDT) auction, but pressure was expected to remain on global markets in 2018. Strong growth in milk volumes was recorded in November, up 4 per cent year on year, but dry weather hit New Zealand from the end of the month. Dairy giant Fonterra said it expected the dry conditions to intensify as it dropped its milk collection forecast for the season, highlighting the negative impact drier than normal weather had on pasture growth. The cooperative said the setback had supported its decision to cut its forecast for milk collections this season to 1.53bn kg of milk solids (kgms), from 1.54bn kgms. It also announced it expected to sell less whole milk powder (WMP) in GDT auctions, which drove the price index to rise by 2.2 per cent, with prices for skimmed milk powder (SMP) increasing by 1.6 per cent and WMP up 4.2 per cent. Import demand was also rising from China after hot weather and environmental strictures hit its domestic production. Rabobank flagged a 1.5 per cent fall in milk output in the second half of last year. Attention has now switched to the European markets. Large EU intervention stocks were still overhanging the markets, according to the US Department of Agriculture staff in Brussels with investors waiting on a European Commission decision on releasing its stocks.